Thanks so much for stopping in! As teachers we set goals and we do everything we can to CRUSH THEM. Every year I set the goal: work on social skills. It sounds EASY… so I can CRUSH this. The year is off to a good start, you are taking your time to teach each routine step-by-step, going over every possible problem BEFORE it even happens so you can prep your kinders on how to attack the problem the correct way and then slowly “stuff” starts to take over and you back off this routine. You know what I mean? 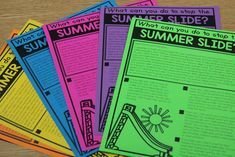 Stuff like data, assessment, schedules… and beyond that you just get into a routine… the kiddos ARE learning how things “run” in the classroom and for the most part they are completely amazing! I mean let’s remember on day one when they didn’t know what criss-cross-applesauce was and now it’s a vocab word up there with chicken strips and macaroni and cheese. However, things do happen… a shove here, a trip there, a yell over there, a “you’re not my friend” back there. It happens. 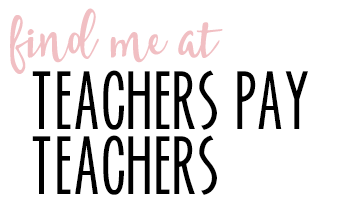 New teachers and veteran teachers… it happens! 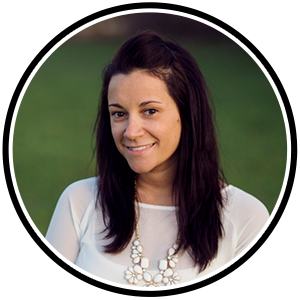 Our students come to us from all “walks of lives” and they have experienced different things. They might have a lot of older brothers or come from a home where they are not told “no”… it happens and as a classroom teacher it is our goal to send those little youngsters out the door on the final day of school knowing right from wrong and being AWESOME CITIZENS. We want them to treat ALL kids equal. We want them to SHARE. We want them be KIND. We them to make FRIENDS. We them to know that we all have weaknesses and strengths and that is OKAY. As a teacher I struggled teaching these concepts. I’m not sure if you could the word “uncomfortable” but I just didn’t know how to relay my message without seeming very direct and “Now listen here” haha! I didn’t want it to be like that! That is when I had the idea to create SOCIAL STORIES and use CHARACTERS…. animal characters at that – – Tom Cat and Tabby Cat could take that “uncomfortable-ness” from the situation and they could teach the skills by EXAMPLE. 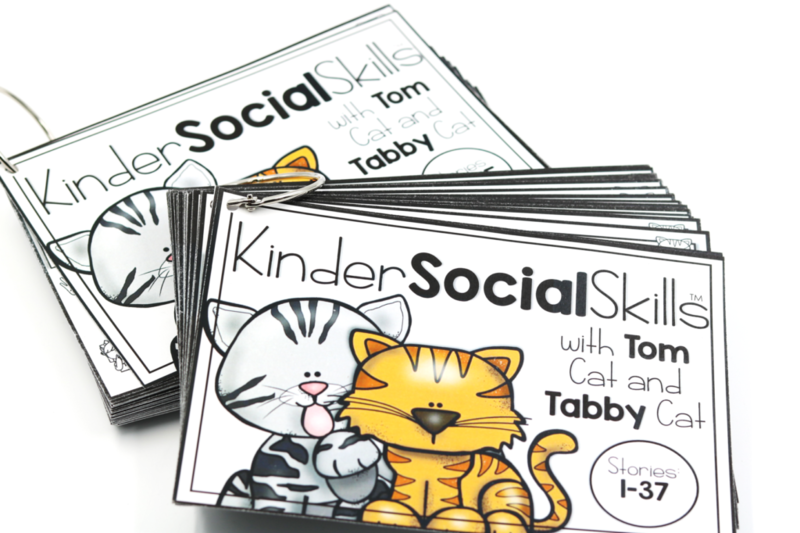 KinderSocialSkills Curriculum is an engaging social skills curriculum with young learners in mind! 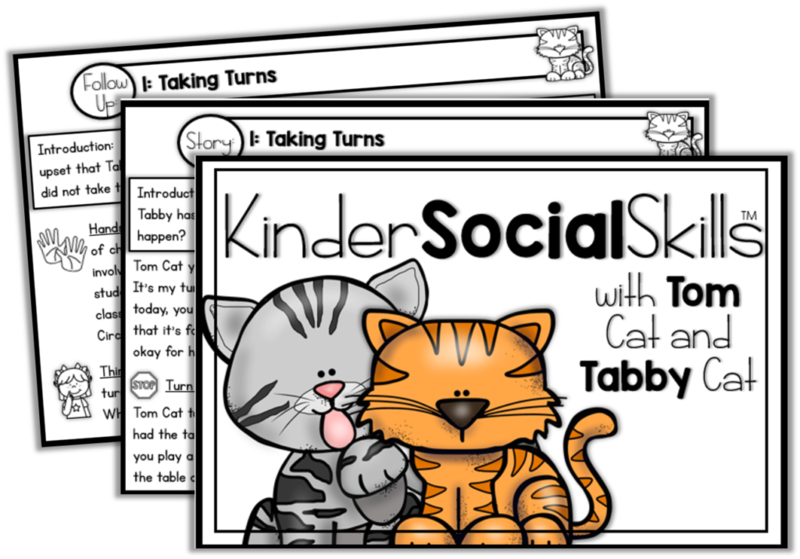 KinderSocialSkills takes 75 common social skills and teaches them in a kid-friendly way for students. The students are able to grow and develop by listening to the social stories. 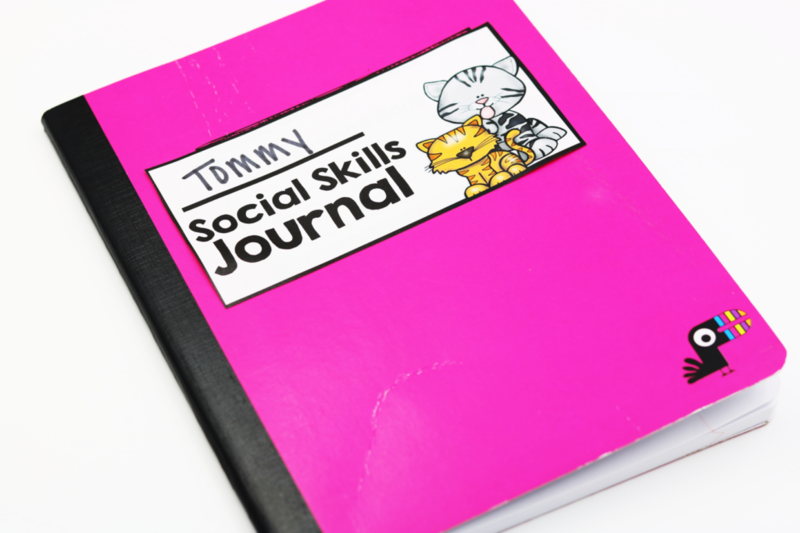 The social stories contain two main characters, Tom Cat and Tabby Cat. 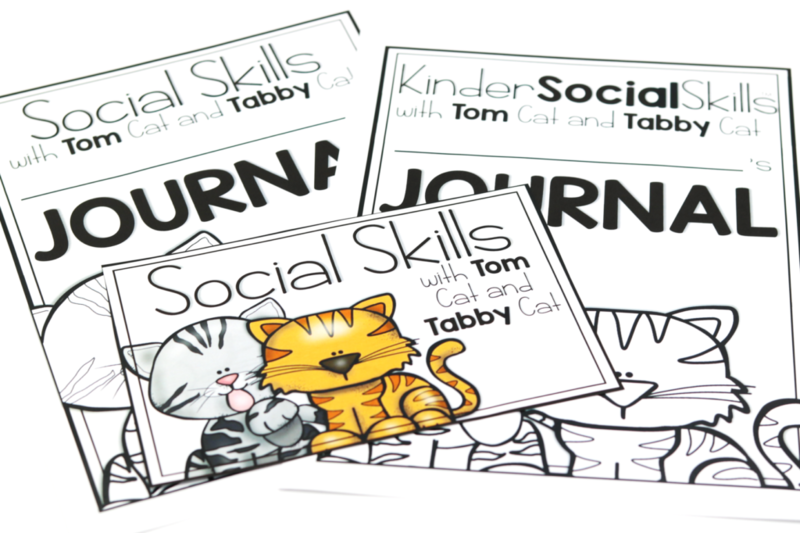 The two cats will take the students on adventures as they are introduced to the broad social skills context through both home and school settings. 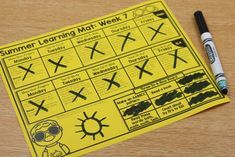 What does the RESEARCH say about KinderSocialSkills? Research shows us social skills are at times a bigger indicator for future success in life than academics (Robert Wood Johnson Foundation, 2015). That statement is profound. A longitudinal study regarding kindergarten students and social skills was conducted by Drs. Damon Jones and Mark Greenberg, both professors at Pennsylvania State University, and Dr. Max Crowley, a professor from Duke University. The kindergarten students were tracked over a 20 year period and the results were astonishing. The predictions made in kindergarten based upon their social skills had a direct correlation with outcomes met in mid-adulthood and later adulthood. The study showed that utilizing social emotional health programs at a young age can help to improve these social skills. 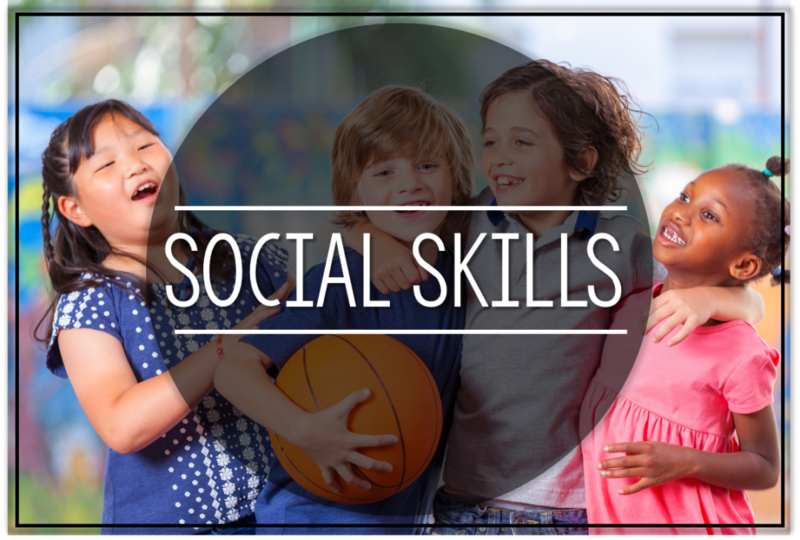 Furthermore, when students are given an opportunity to learn social skills, educators and parents are given the ability to notice those lacking these social skills and then set up immediate and intense interventions to correct this disconnect. The researchers believed that social skills are just as vital in the kindergarten classroom as academics. What is the structure of KinderSocialSkills? 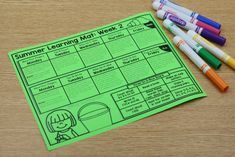 KinderSocialSkills consists of 75 two-day lesson plans. Day one is an introduction of the skill and a social story. Day two is a review of the skill and a hands-on approach to applying the skill. On the second day the students are also asked to deeply think and apply the skill to their own lives. On both days the students will interact with their peers through verbal discussions. 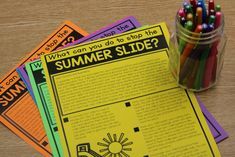 The teacher will lead the initial conversation and then turn it over to the students for their opportunity to have collaborative peer discussion. 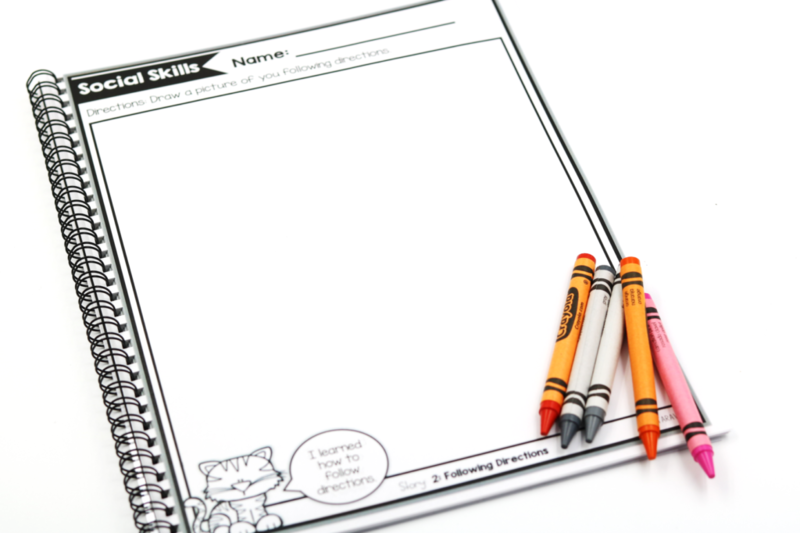 KinderSocialSkills also includes a follow-up independent writing sheet for each skill. 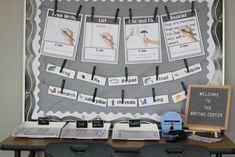 This is a way for the students to put the skill on paper and for parents to be connected with the skill of the day. 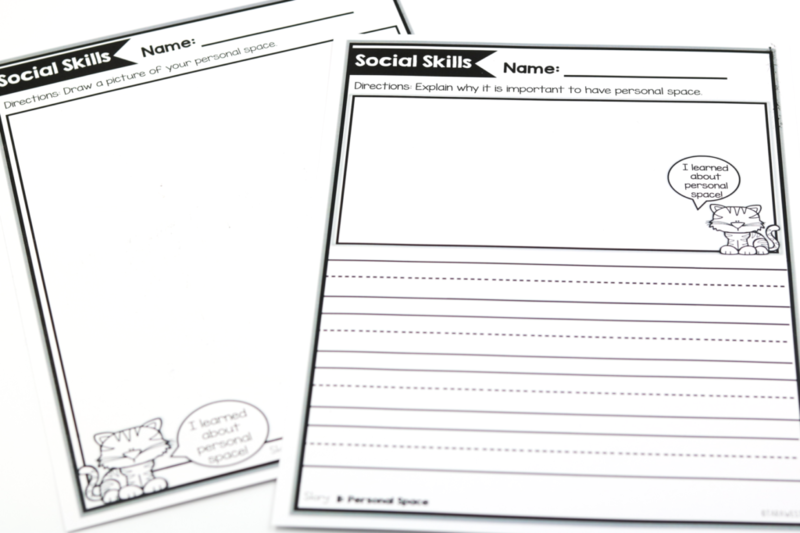 There is a note at the bottom of each paper so parents can track the social skill and hopefully continue the discussion of that skill at home. 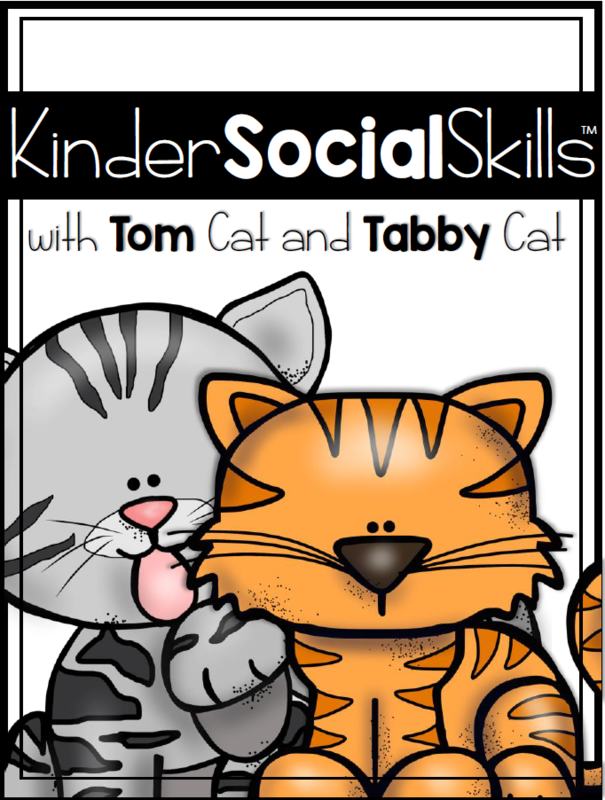 What is included in KinderSocialSkills? 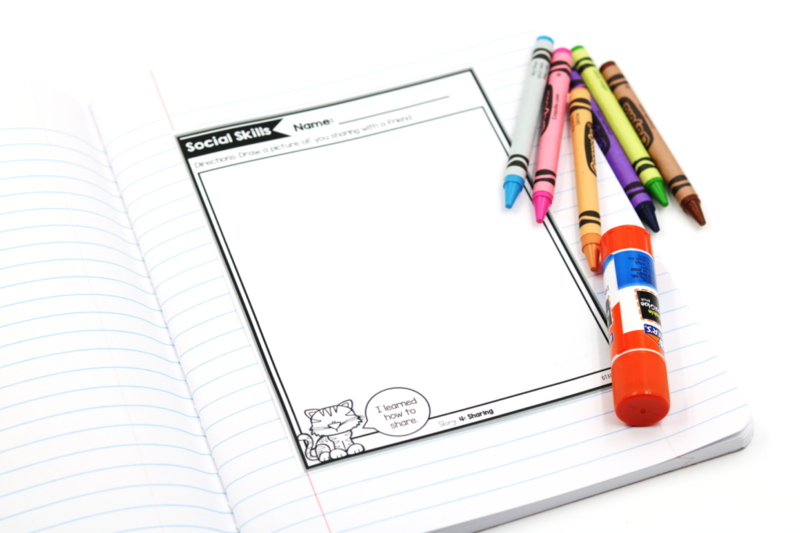 You can decide to use the practice sheets “loose leaf” or bind them into a journal. 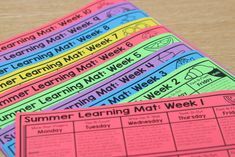 You can also print the practice sheets in a smaller format and place them into the small composition notebooks. What skills are included in KinderSocialSkills? *Please note that the stories may be used in any order you choose! Ah, I love this but I teach PreK/First/Sped? You will notice that this packet is marked as Pre-K, Kindergarten and First Grade! This is not something I do often or lightly! I find it very frustrating to purchase a packet and it not be grade level appropriate. I have included two differentiated versions to all practice sheets. These two versions work for non-writers (coloring) and writers (writing 3-4 simple sentences). Please note that NO student materials and NO teacher materials have the “KINDER” name on them so you do not have to worry about this! As teachers we are the only ones to ultimately make the decision as to know if it will work for our kids, if I can help with this decision please let me know! Please note that I have included alternate covers. View the packet by clicking below! Is there a code needed to get the 35% off? When do you incorporate this into your day? During morning meeting or whole group? Any suggestions? 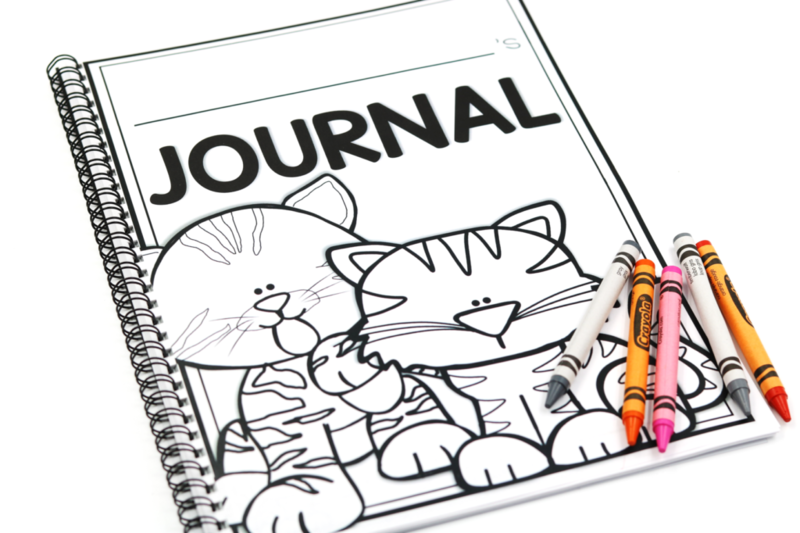 Can the Journal be done independently maybe with directions?